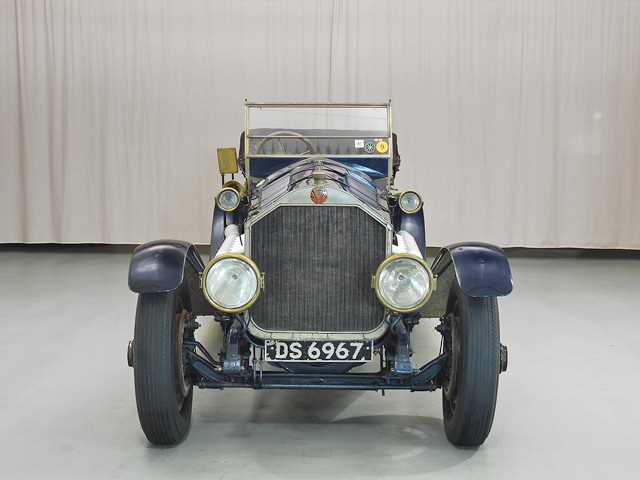 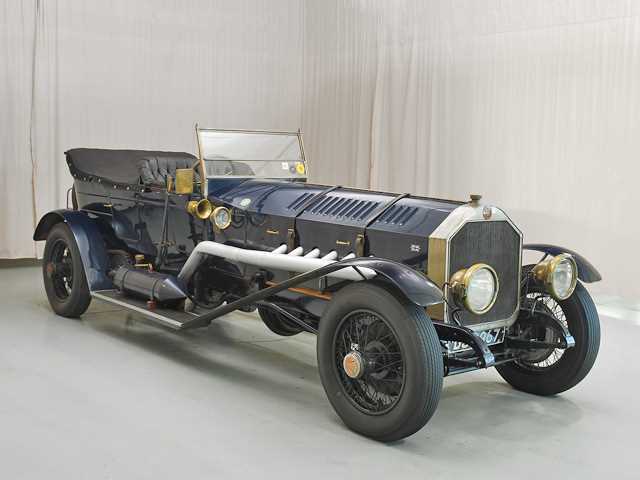 The 1915 Liberty LaFrance Speedster is a "frankencar" if ever there was one. 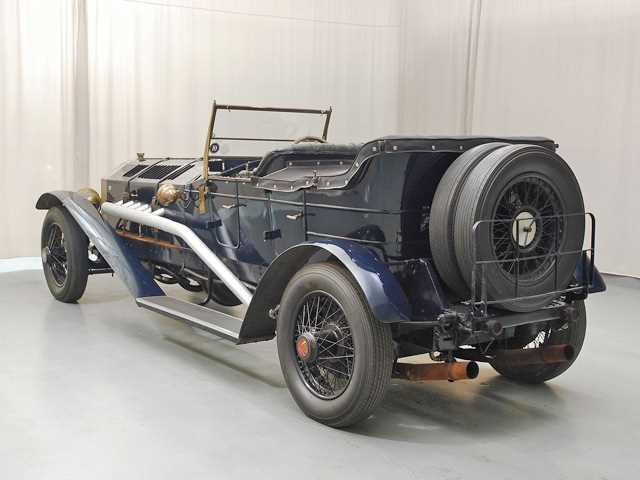 Built in the 1980s and 1990s, it began as a 1918 American LaFrance fire truck chassis. 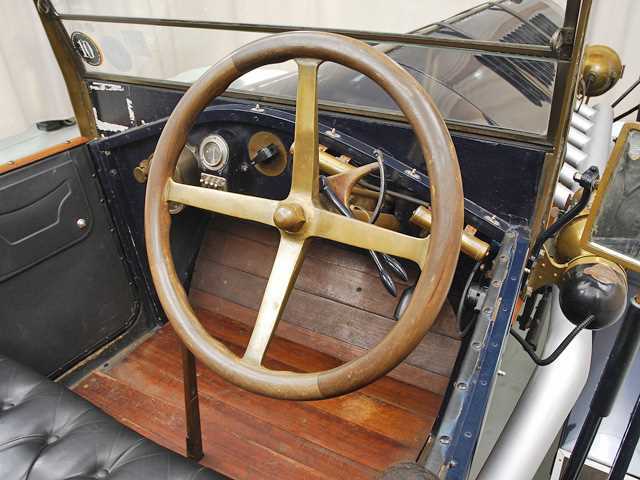 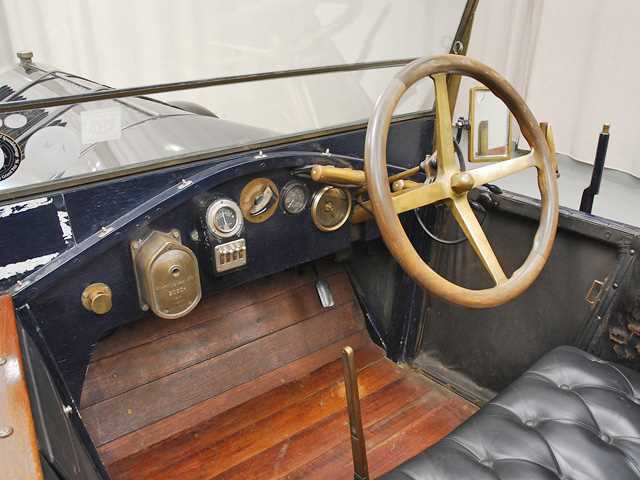 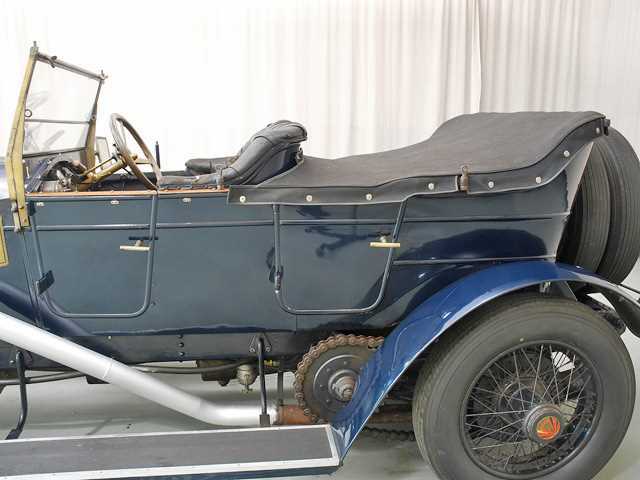 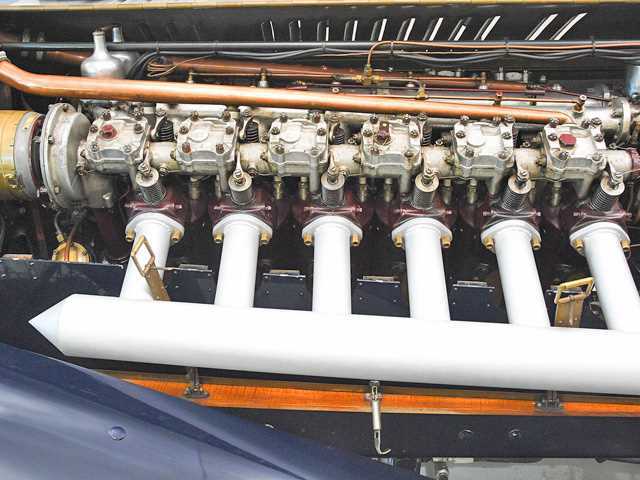 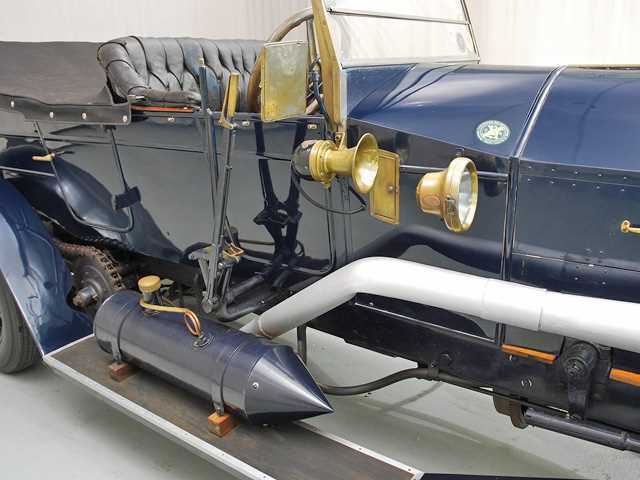 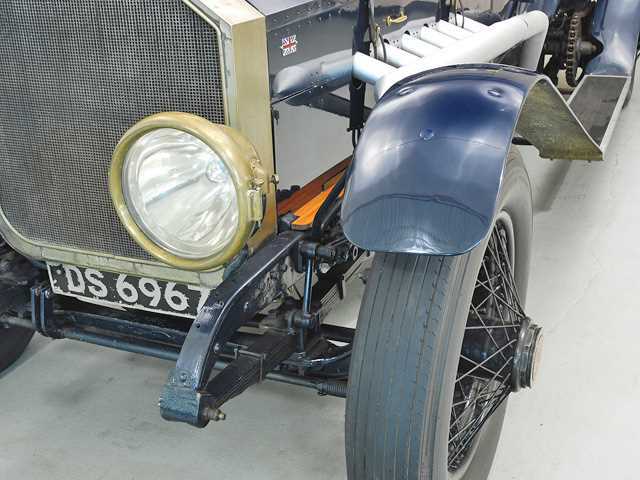 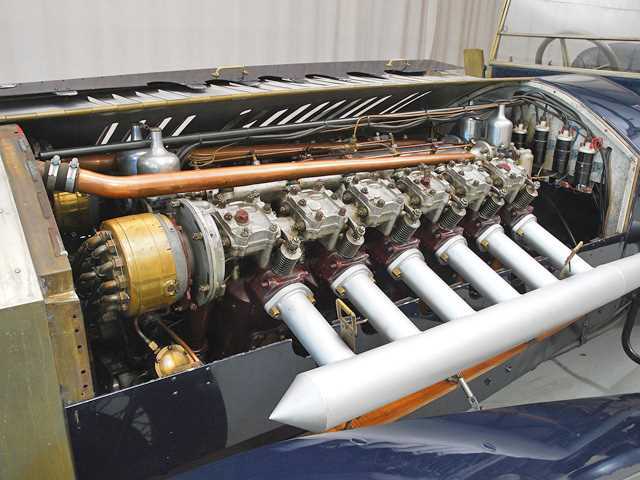 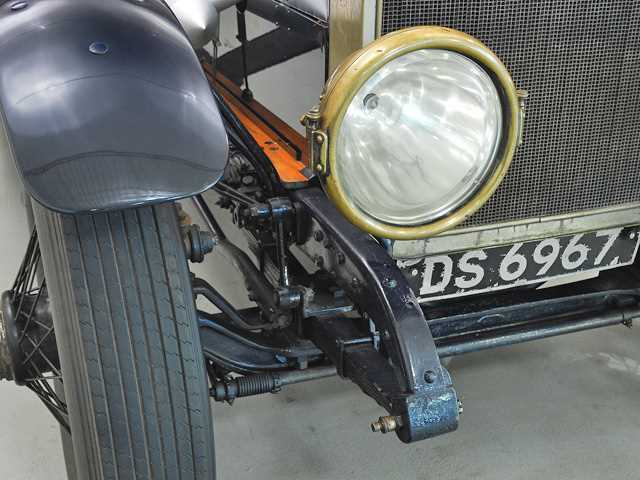 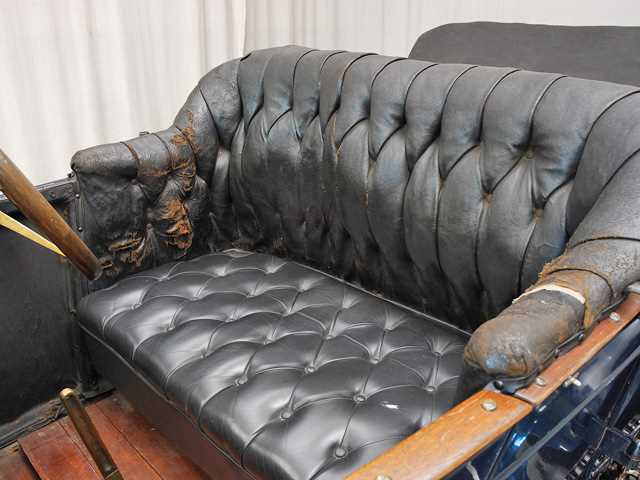 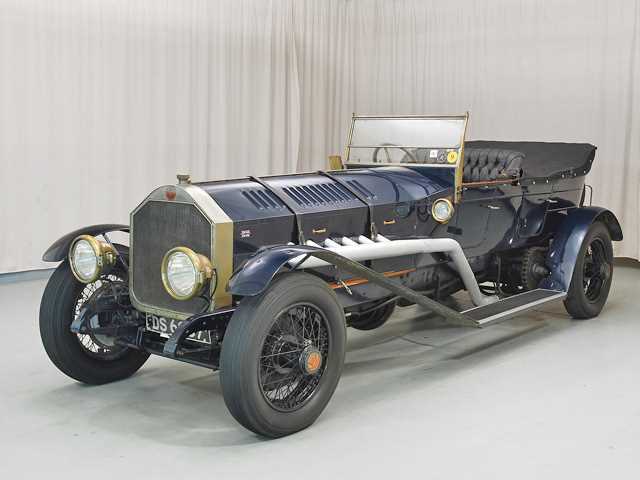 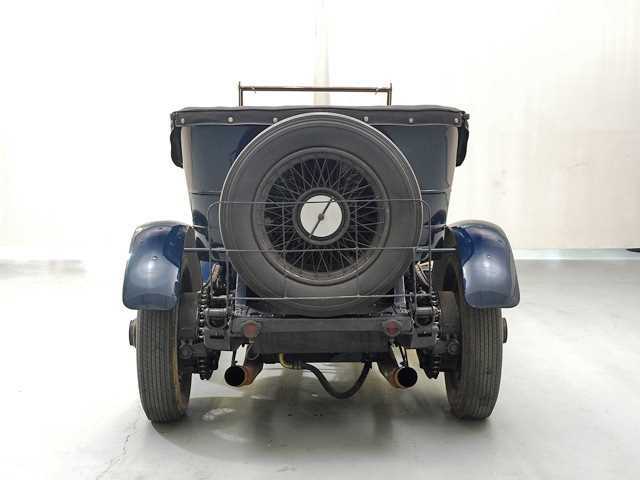 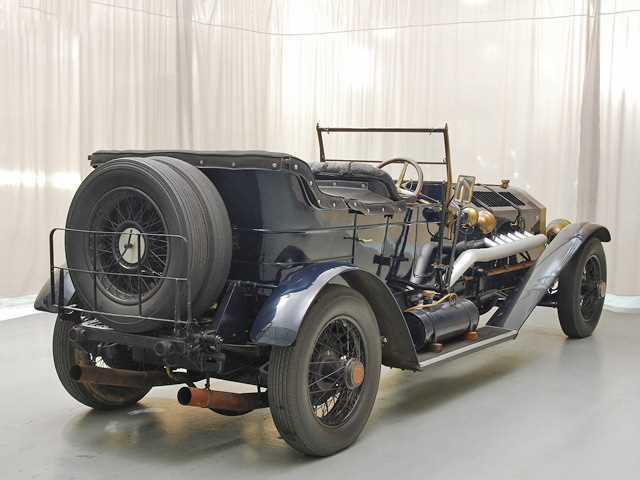 Bodywork from a 1914 Krit was added, and the engine is an overhead camshaft 27-liter Liberty V-12 aircraft engine. 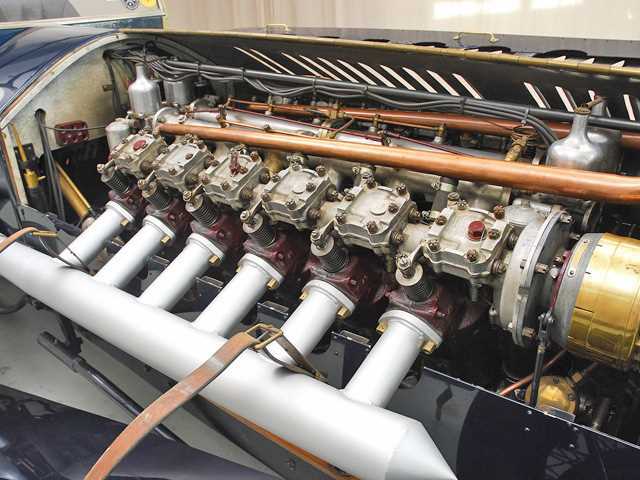 The engine puts out about 400 horsepower with torque listed at 1,000 lb-ft. Top speed is estimated at 140 miles per hour. 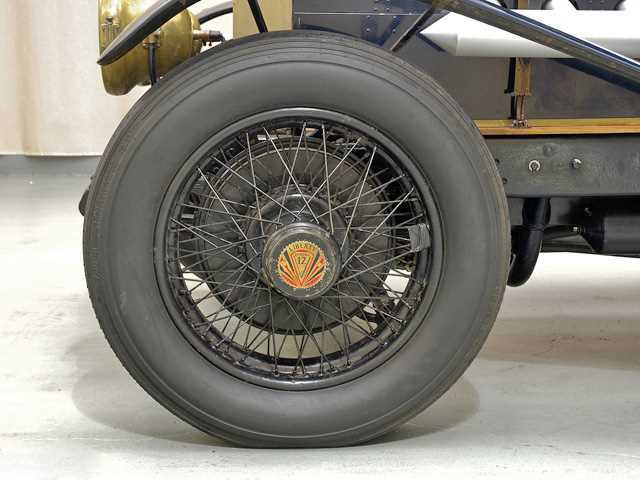 Not bad for a car built from components manufactured before 1920.